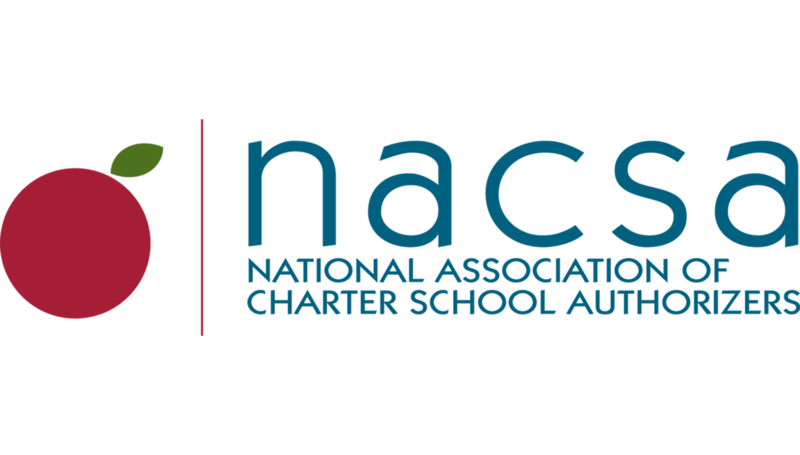 There are now more than a thousand charter school authorizers in the United States – 1,045 to be exact, according to the brand-new State of Charter School Authorizing 2013 (which in NACSA shorthand we call “the Facts Report.”). 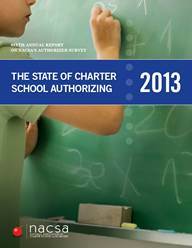 The sheer number of authorizers has grown by 47% in just the past five years, keeping pace with the impressively sustained growth of the charter movement overall. The report is based on the nation’s most comprehensive annual survey of charter authorizers, and it’s a feast for ed-data wonks. But there’s plenty for the casual observer to think about as well. For example, did you know that school districts constitute by far the largest number of authorizers: 945, or 90% of the total? Yet they authorize just over half of charter schools because 90% of them have 5 or fewer charters. At the other end of the scale, there are just 104 of what we call “large” authorizers –those with 10 or more charters – but they account for 66% of all charter schools and nearly three-quarters of charter students. They’re really closing failing schools. Next time you hear someone moan that there’s no real accountability for charter schools, draw their attention to page 10 of the report. In 2013, nearly 12% of charters up for renewal were shuttered. That’s a slight dip from the year before, but the relatively high rate seems to be holding steady. And looking at the data by authorizer type, both state education agencies and college/university authorizers had significantly higher closure rates. Lest anyone doubt the importance of this finding, take a look at CREDO’s mammoth 2013 study finding that the marked 4-year increase in aggregate sector performance was driven largely by tougher action to close low-performing charters. They’re adopting more professional practices. In 2011 NACSA developed a list of 12 Essential Practices emblematic of high-caliber authorizing. The 2013 survey reveals strong rates of implementation for most practices – and increases among all authorizer types from the prior year’s survey. Large authorizers are leading the way. Authorizers that manage a growing portfolio develop systems and strategies for quality improvement that just elude smaller authorizers. Nowhere is this more apparent than in their approach to replication. Big authorizers tend to create explicit policies that enable high-flyers to add new campuses and, not surprisingly, they attract more replicators. It’s actually a shame that smaller authorizers (and I’m looking at you, traditional school districts!) don’t seize on the opportunity to let quality schools spread.